Candidates For Main Judicial Exam To Be Selected From Prelims In 1: 10 Ratio Of Vacancies; SC Strikes Down Rule 5A Bihar Rules. 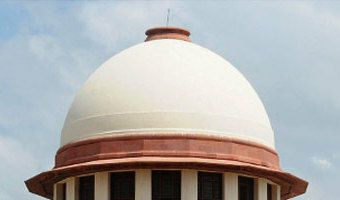 By: Manu Sebastian 20 Feb 2019 11:52 AM GMT In a significant judgment, the Supreme Court struck down Rule 5A of the Bihar Civil Service(Judicial Branch)(Recruitment) Rules 1995, as per which only 10% of the candidates who appear in the preliminary examination will be selected for mains. The Court found that this rule was contrary to the dictum in Malik Mazhar Sultan v UPPSC (2008) 17 SCC 703, which held that candidates should be selected for main judicial service examination after preliminary examination in the ratio 1 : 10 with respect to advertised vacancies. 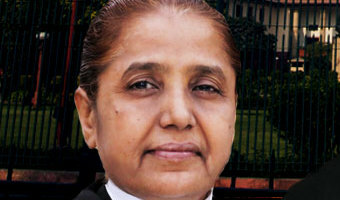 The judgment was delivered in a writ petition filed before the Supreme Court under Article 32 of the Constitution of India by 13 contestants. Based on the said rule, only 1843 candidates out of nearly 17000 contestants were called for main examination as against 349 advertised vacancies. Applying the dictum in Malik Mazhar, 3490 candidates ought to have been called. 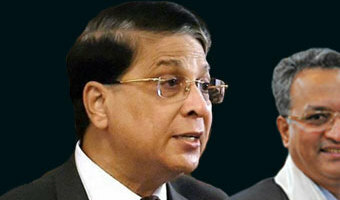 The Division Bench of Justice Arun Mishra and Naveen … [Read more...] about Candidates For Main Judicial Exam To Be Selected From Prelims In 1: 10 Ratio Of Vacancies; SC Strikes Down Rule 5A Bihar Rules.